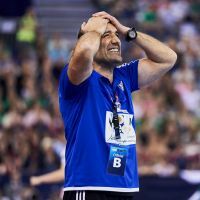 08.05.2016 - THIRD PLACE MATCH REVIEW: The Macedonian team finished third for the third time in a row while the blunt Montenegrin outfit leave without a medal after three years. 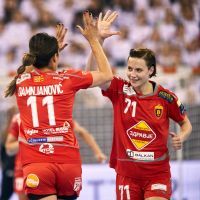 07.05.2016 - THRID PLACE MATCH PREVIEW: Buducnost and Vardar both came for the title but those who do not get over their disappointment until Sunday will leave without medals. 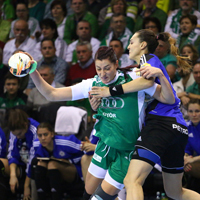 07.05.2016 - SEMI-FINAL REVIEW: As expected defences dominated the first semi-final between Győr and Buducnost and the Hungarian outfit emerged as winners after a near-perfect defensive display. 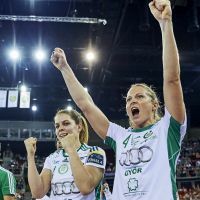 06.05.2016 - FINAL4 SEMI-FINAL PREVIEW: The two best teams of the 2013/14 season lock horns in the first semi-final and it is almost impossible to tell who will make it to the final.